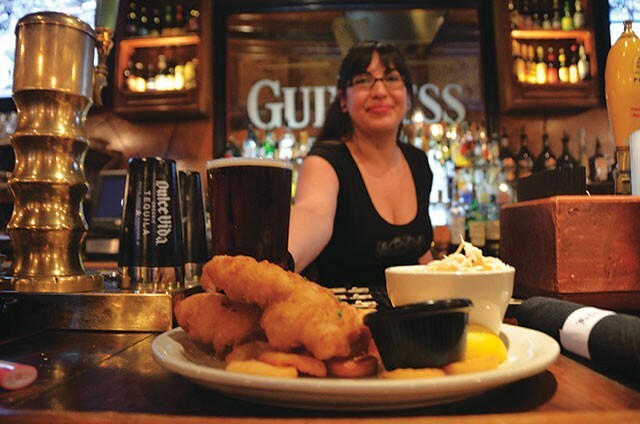 Home to British comfort food like bangers and mash, fish and chips, and a hearty selection of international beers to wash ‘em down, the Lion and Rose is a local exemplar of Britain’s best export — the neighborhood pub. A recent visit proved the point, when a stogie-chomping geezer (yes, you can still smoke in Alamo Heights) demanded royalty fees for our photos. “Just tryin’ to help out my friends, the management,” he said. “I come here all the time.” A true local, indeed. For a more sociable crowd, join in the Geeks Who Drink pub quiz, dates and time vary by location.